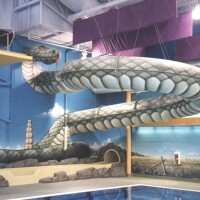 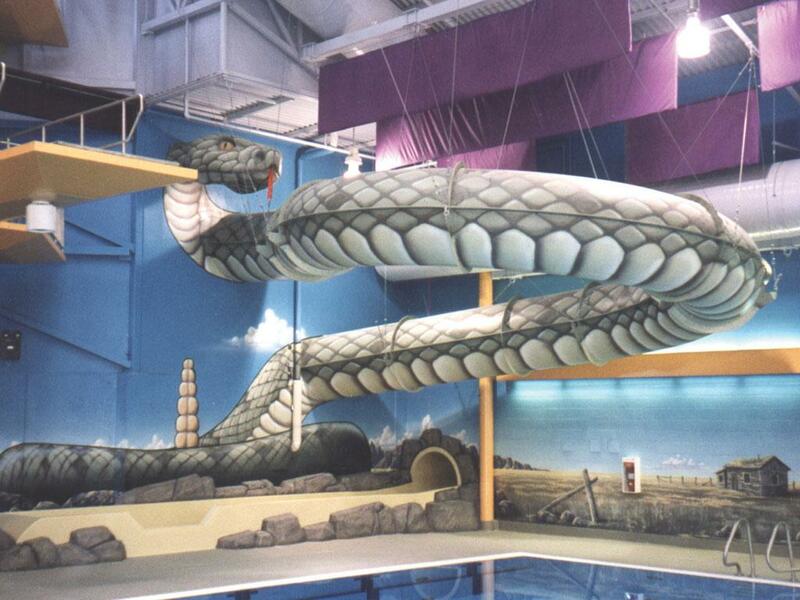 The Superflume Tube ride is a widely adaptable flume which can be constructed to accommodate a variety of indoor and outdoor waterpark designs. 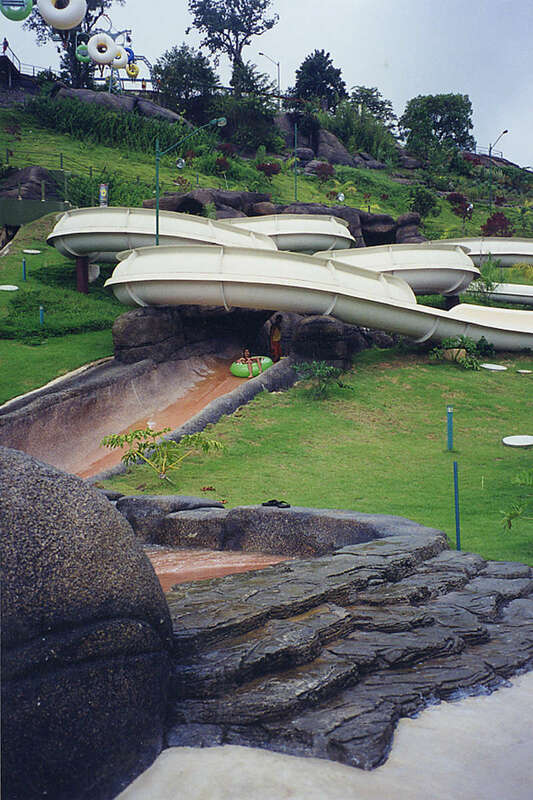 Inner tubes can be made to carry single, double and triple tube riders, providing for a varied ride experience and varied levels of speed. 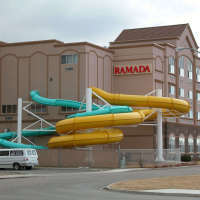 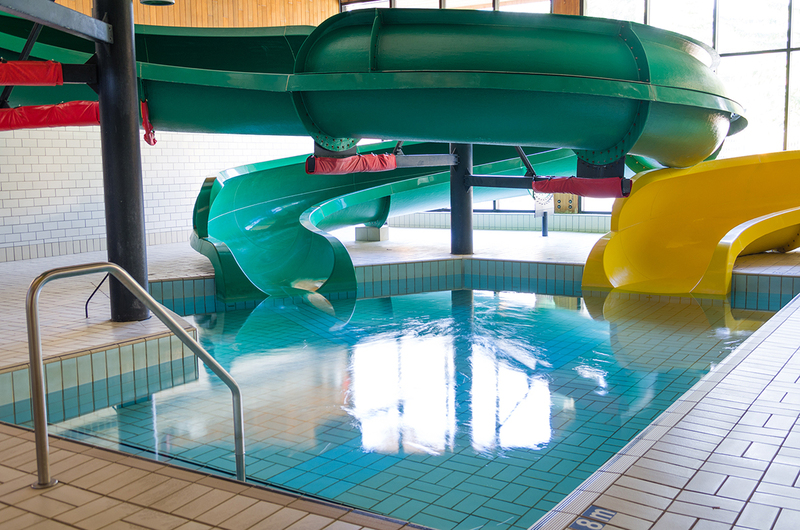 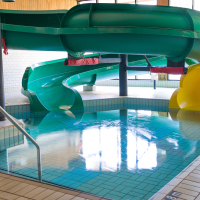 Tubes can be loaded in either single or double entry platforms and exit into a splash pool. 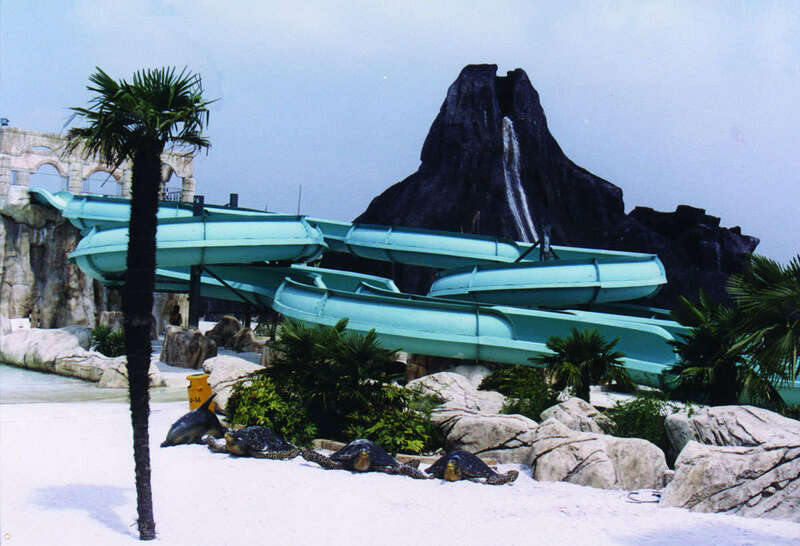 Superflume Inner Tube slides are available in either an open, enclosed or combination open/enclosed flume. 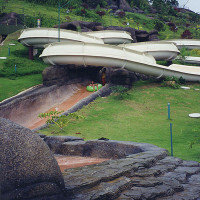 The Superflume Supertube provides a unique ride sensation as riders hurtle through spectacular twists, turns and heart-stopping drops in virtually full darkness. 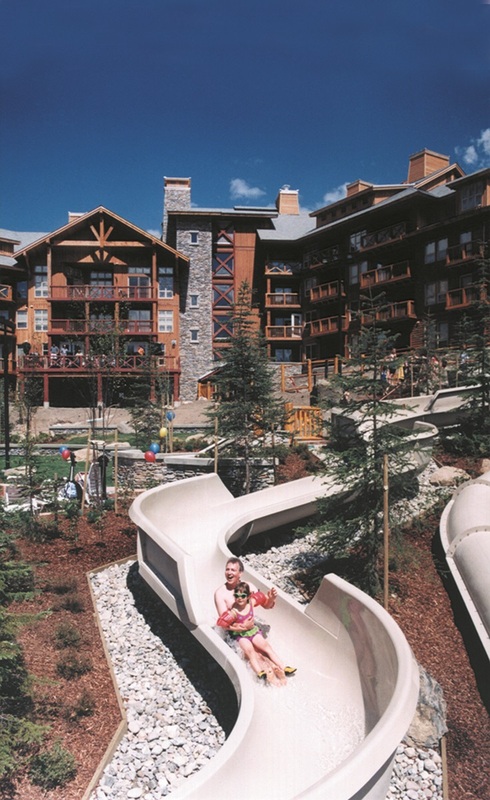 Only the sound of rushing water, elated screams and your sense of adventure indicate that you are in the Super Flume. 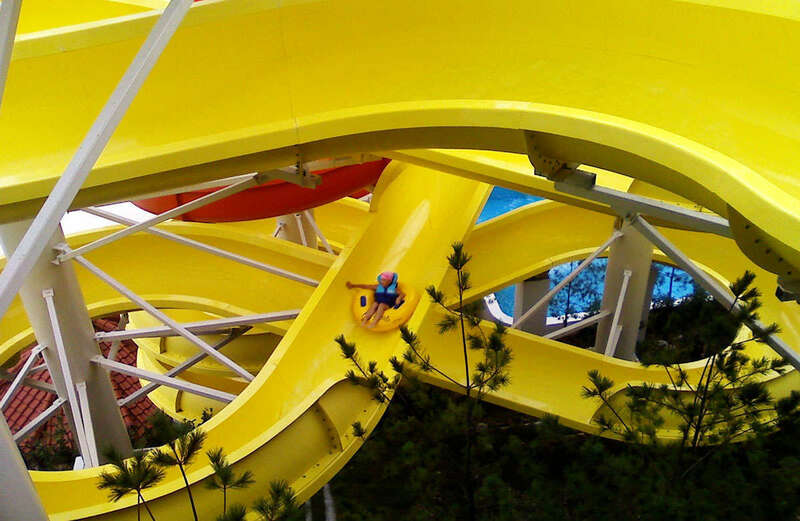 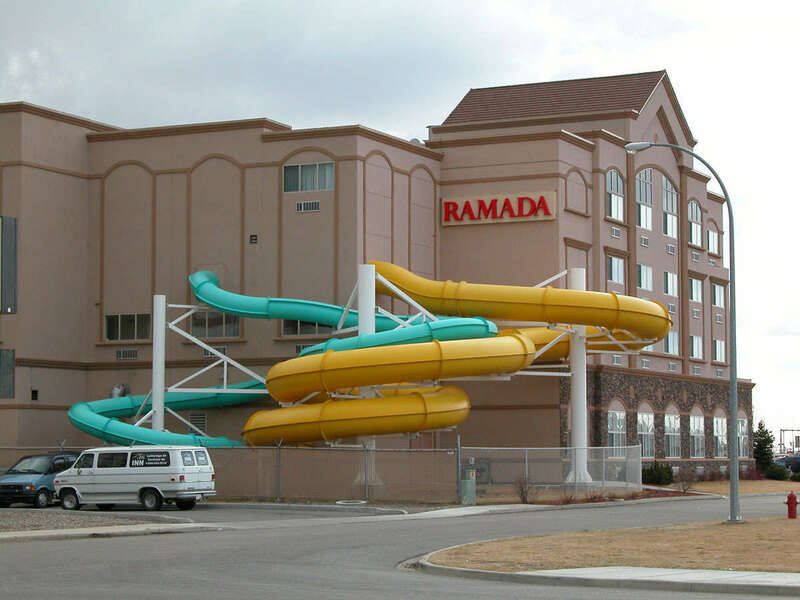 Our giant Superflume Twister is the classic waterslide. 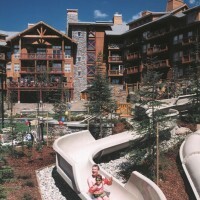 Designed with single or double entry trays, this action packed ride appeals to the entire family. 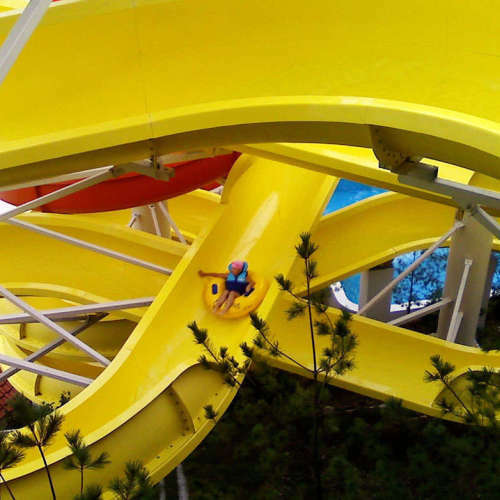 By utilizing multiple drop sections and a variety of radius curves, riders experience one thrilling surprise after another. 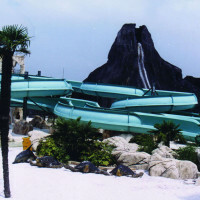 This is an extremely versatile water ride which can be designed to just about any ride length and installation situation.